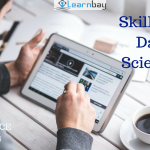 What skills does a typical data scientist have? 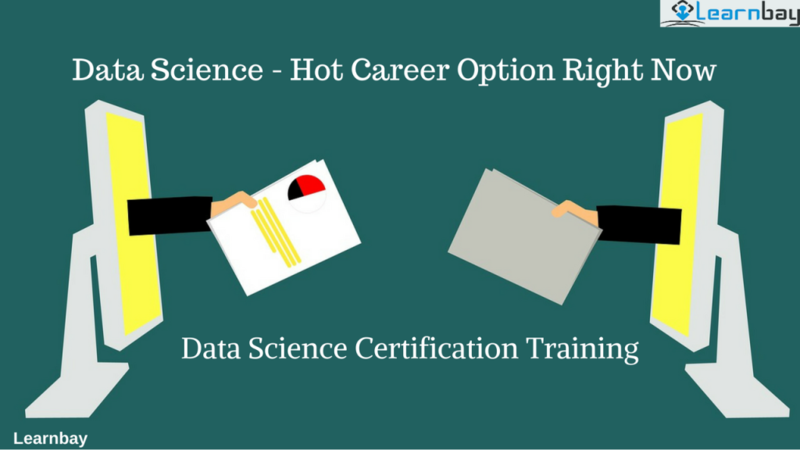 Why is data Science Such a Hot Career Option Right Now? 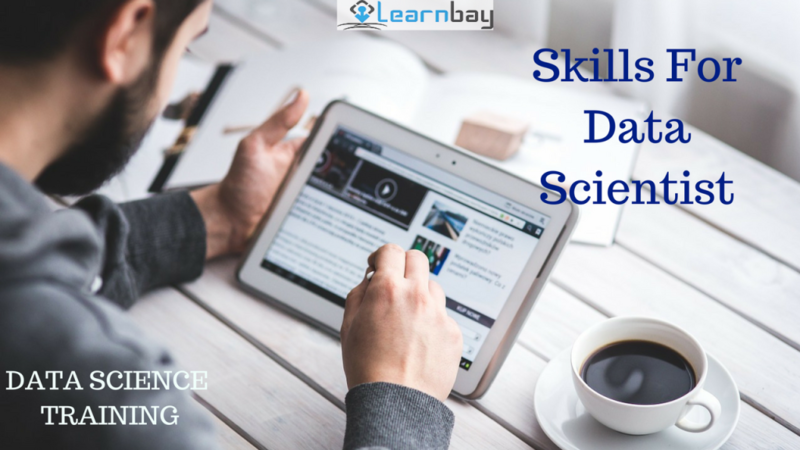 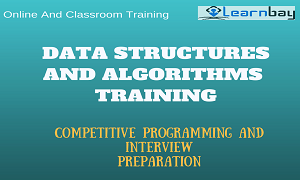 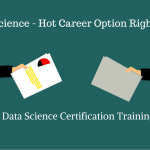 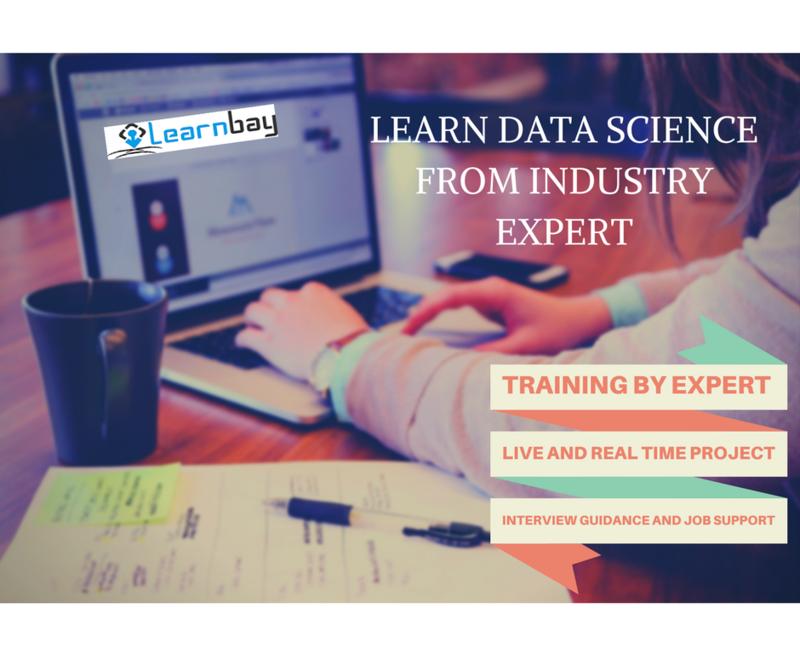 Why You Should Choose Data Science as Your Career? 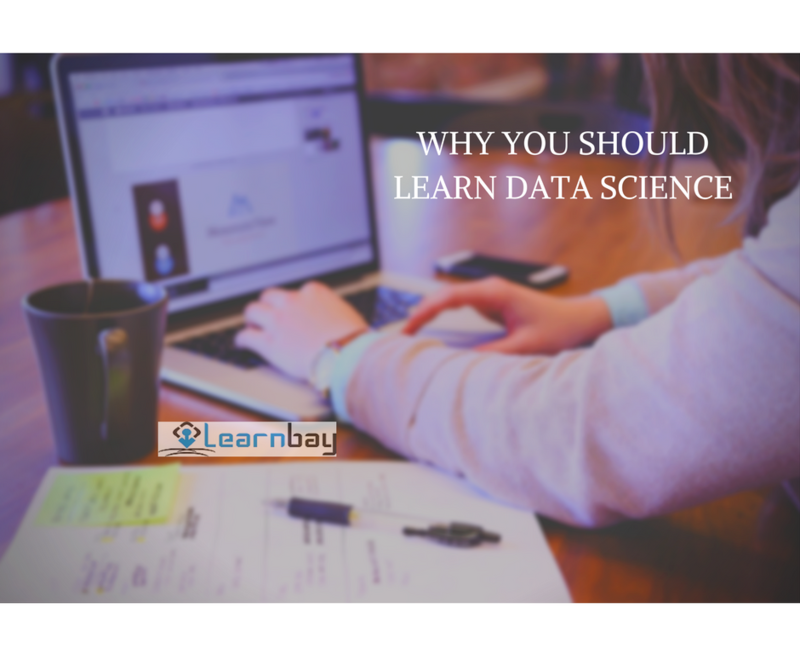 Why You Should Learn Data Science? 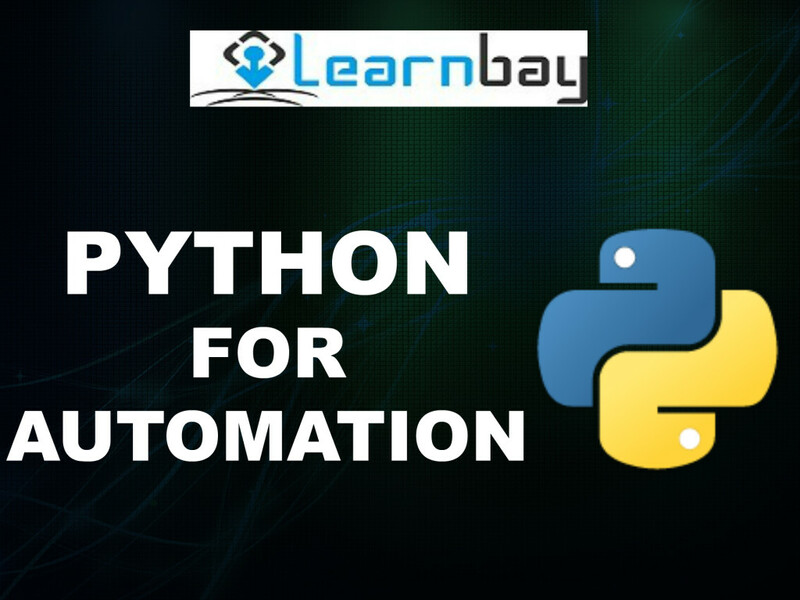 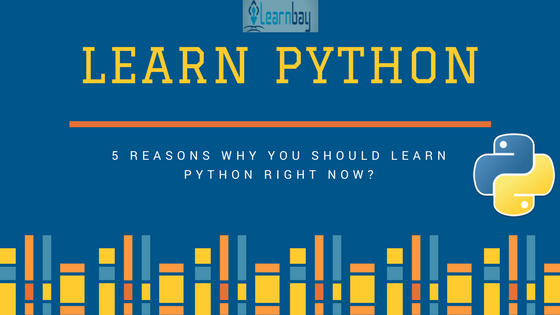 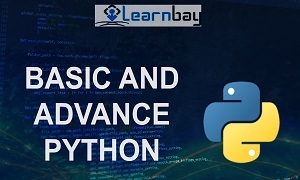 5 Reasons Why You Should Learn Python Right Now! 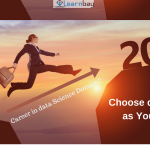 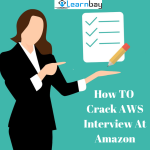 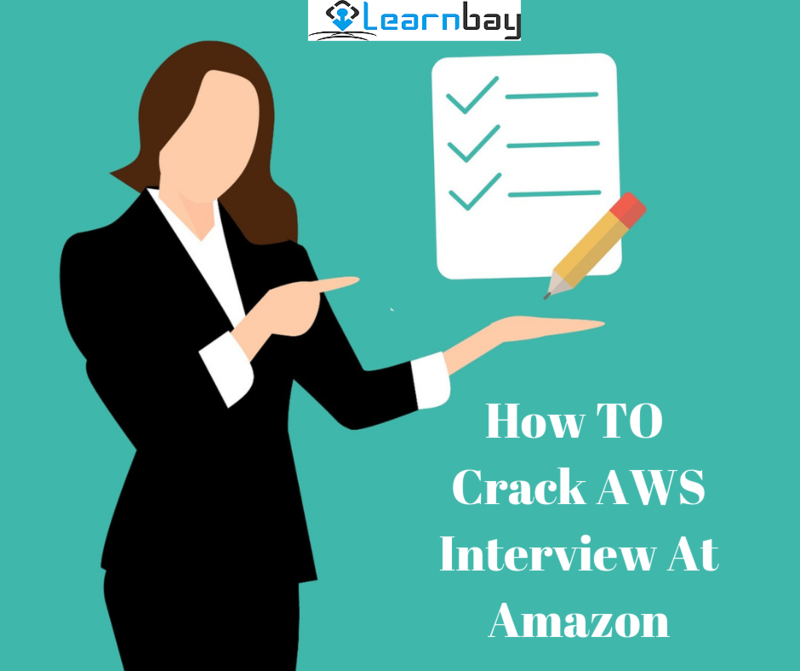 Why You Should Not Worry About Layoffs in IT Sector? 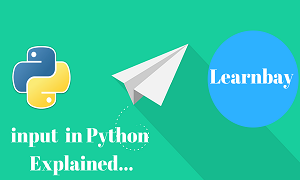 input and raw_input in Python explained.